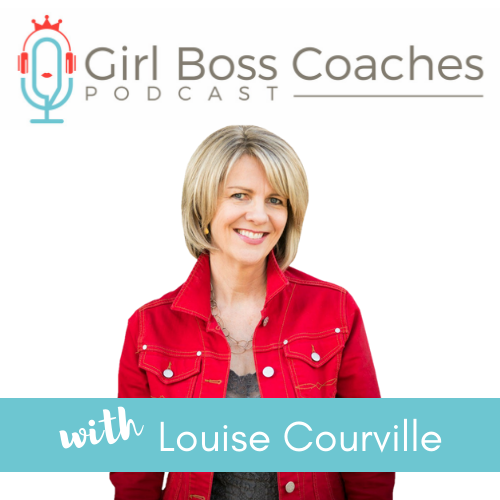 Girl Boss Coaches Podcast is a daily one-minute power session for business women. It’s one topic for 7 days, starting on Monday of every week. They are bite size actionable tips that you can implement in your business. This week on GBC - The Holy Grail in business…Clients. This week I give you 7 ways to get in front of more people and turn them into clients. The first one kicks off with an important question…are Facebook pages dead? They may not have the reach they once had but they still serve a purpose and it’s kinda important.